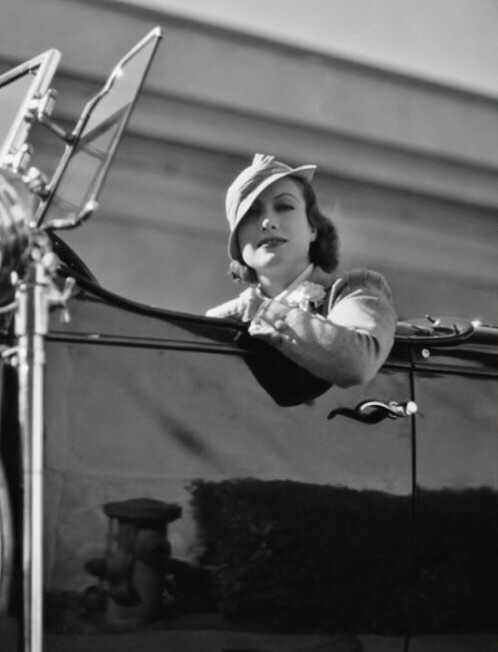 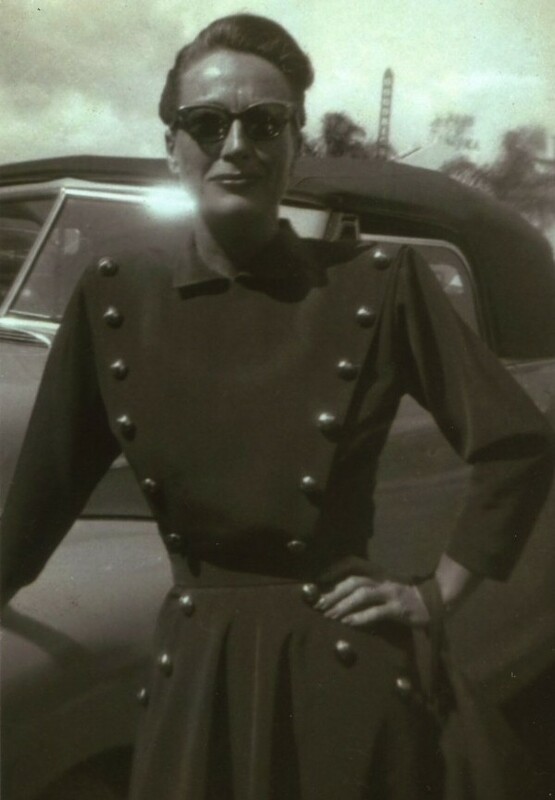 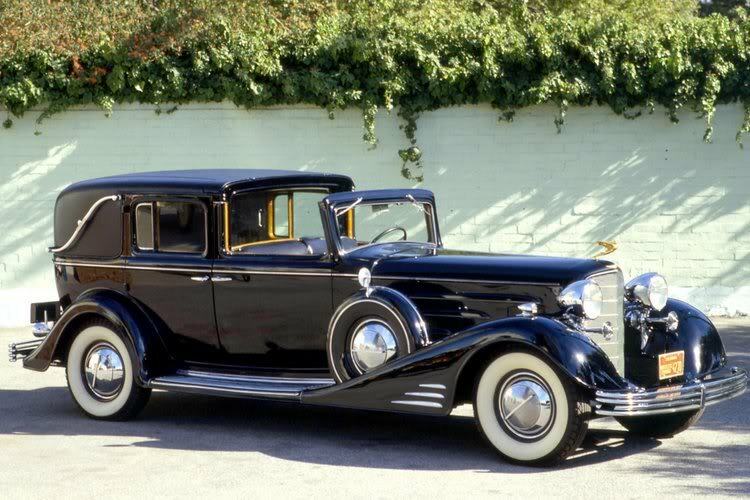 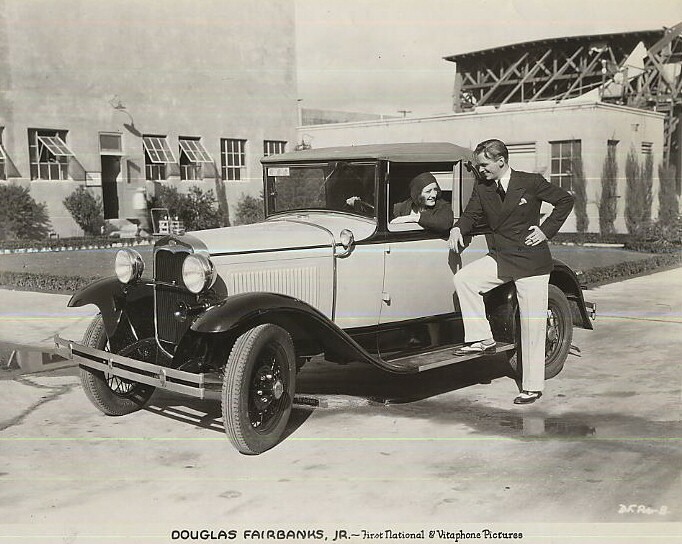 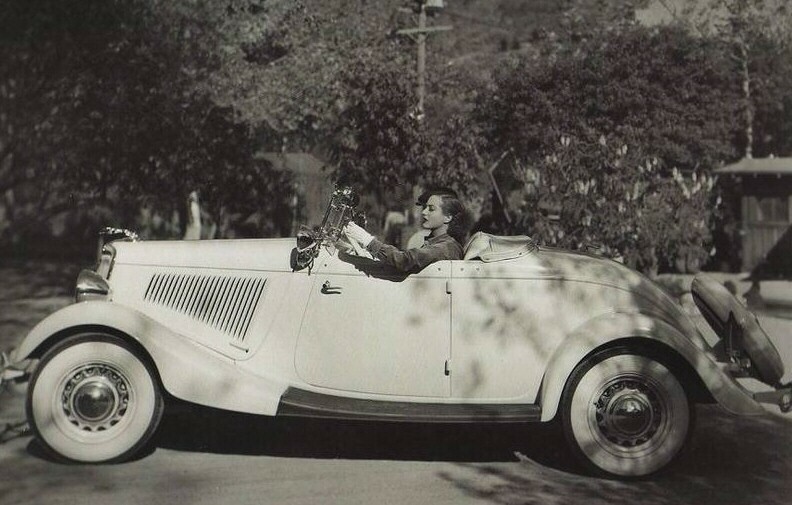 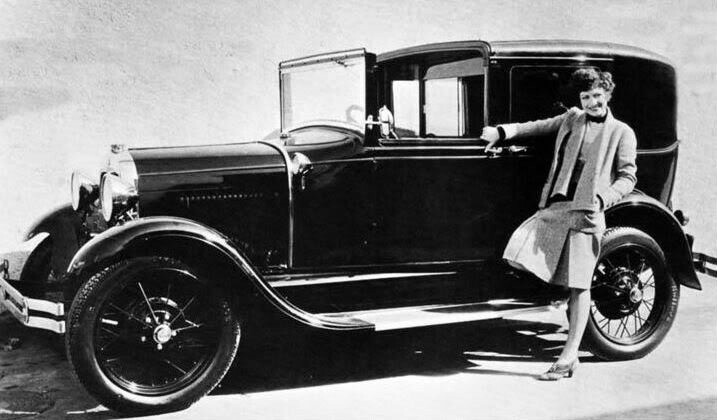 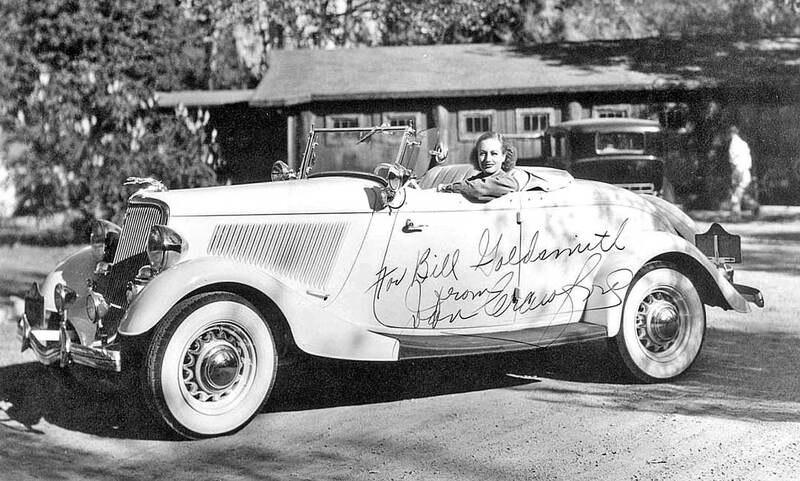 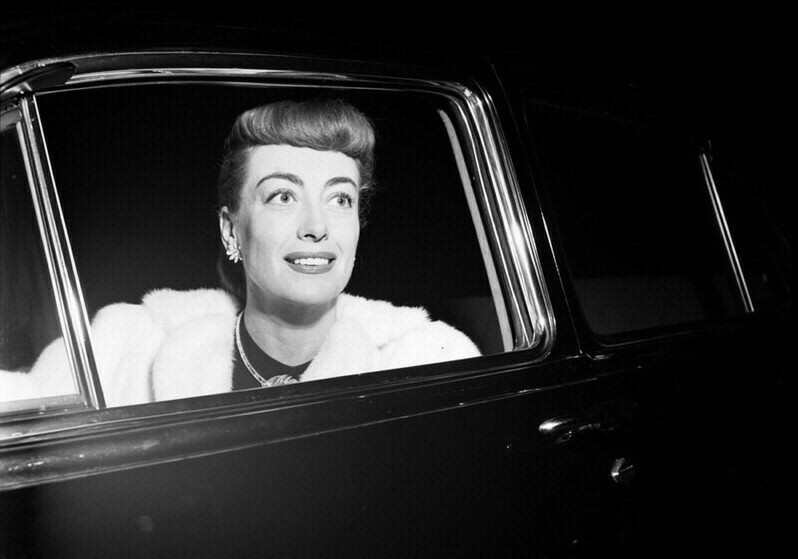 I myself am not a car maven, but since there's a big interest out there in what cars Joan Crawford drove, I've created this page, offering what information I could with my own little knowledge of Joan Cars from 1929 to 1967. 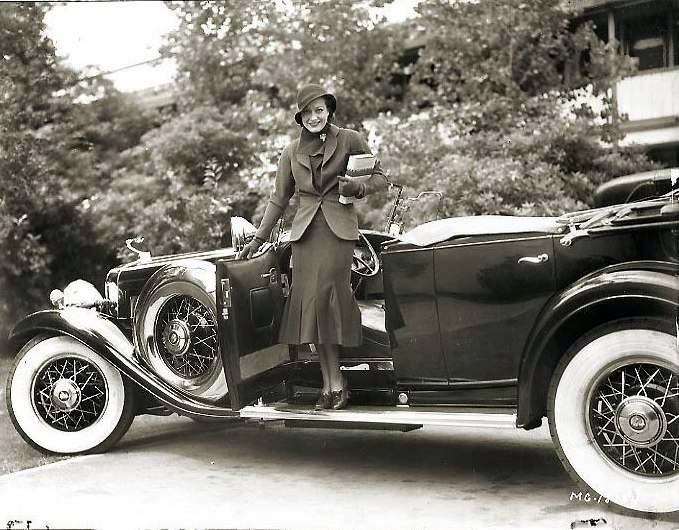 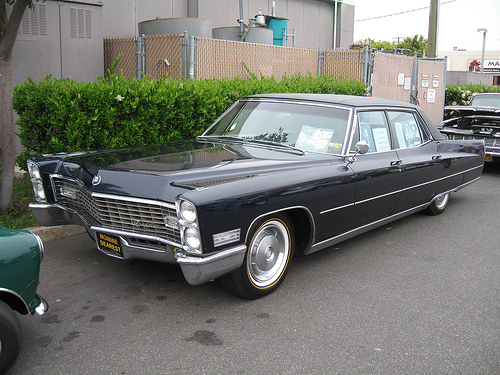 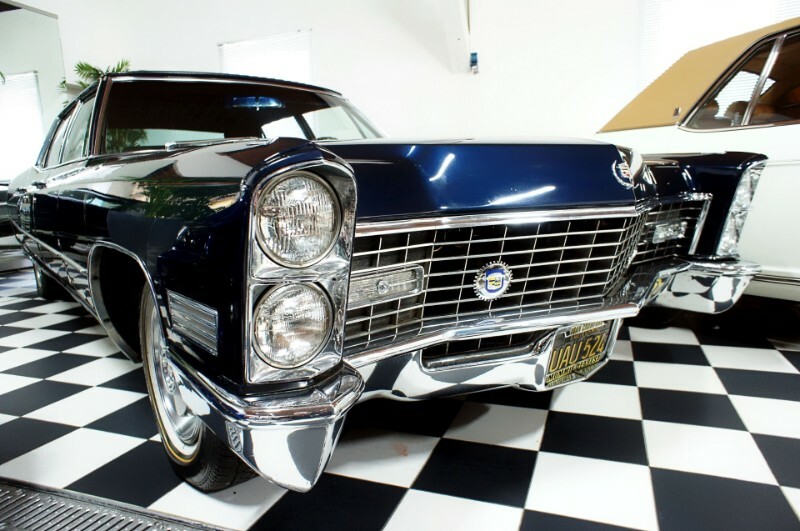 Given my ignorance of cars, I especially need your help with this page: If you have any information on a model shown or if you have photos/info on other Joan-owned cars not pictured here, I'd greatly appreciate your input. 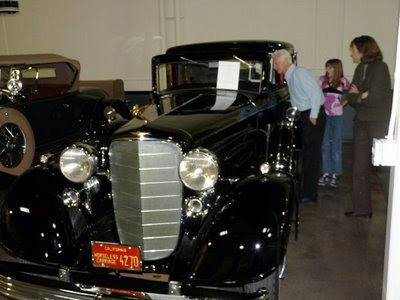 Above: Joan's 1933 Cadillac Town Car: Two shots from a 2009 car show. 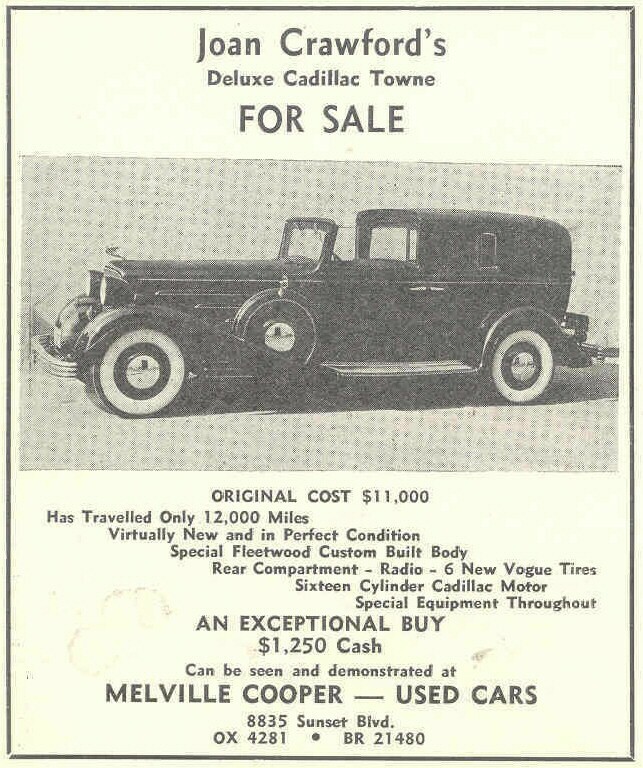 Below: A December 1938 trade ad selling the car. 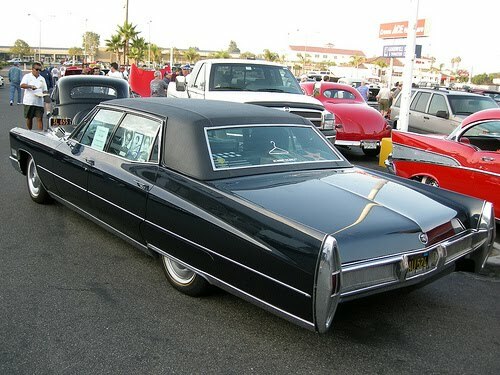 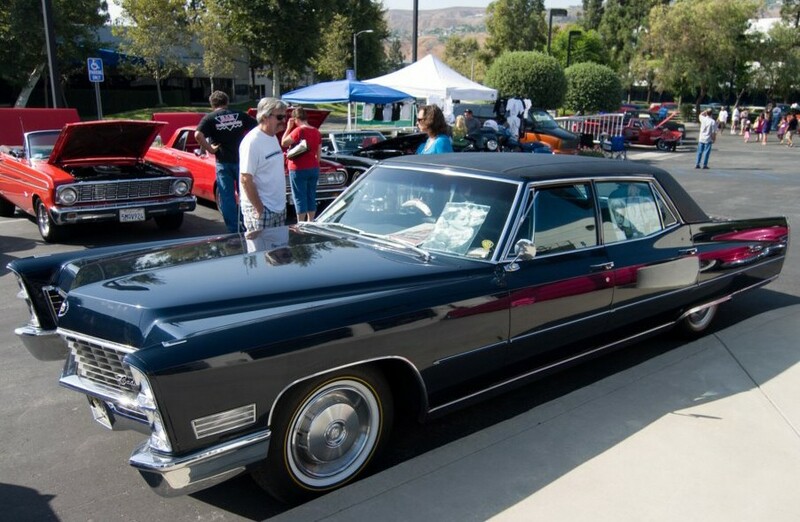 Photos from car shows, 2009.